The Office of National Statistics (ONS) UK recently reported the total number of journeys to UK increased by 6% to a record 118.4 million in the year ending March 2015 (+6.2million). However the number of passengers refused entry at port rose by 11% to 18,373 in the year ending March 2015 (+1,803). During the same time period refusals accounted for 36% of decisions on family-related visa applications in the year ending March 2015, compared with 26% in the previous 12 months. Refusals of study-related extensions increased by 39%. These trends are likely to reflect previous falls in the visas granted and tightening of the rules such as the new use of the “genuineness” test. Given the fall in Tier 4 student visas granted by UKVI, this meant that the refusal rate was higher in the year ending March 2015 at 17%, compared with 10% in the year ending March 2014. In a reflection of the tightening of rules, there was also a 21% decrease in grants in the Tier 1 Entrepreneur category (from 6,673 to 5,260). 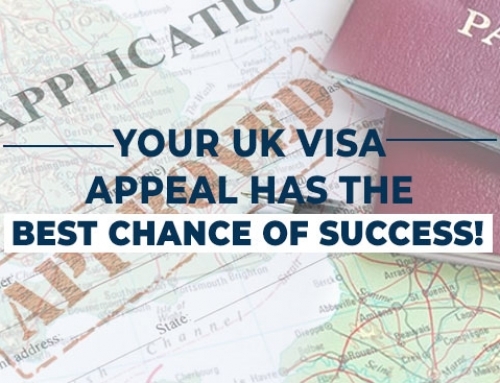 But it is not all gloom on the visa front, as the statistics reveal that individuals who meet the relevant criteria and are successful in understanding and are able to navigate the ‘bureaucratic’ maze that is UK visa are likely to be successful. With the increasing number of applications, it is now observed that quite many applications get refused purely on ‘administrative’ grounds for e.g. bank statements are not updated or letters not in the right format, missing documents pertaining to company formation etc. 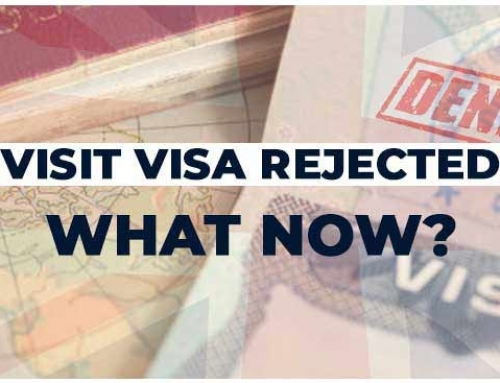 And with applications being refused due to inconsistencies with the previous applications it is now almost incumbent on the applicants to get their visa applications right the first time. 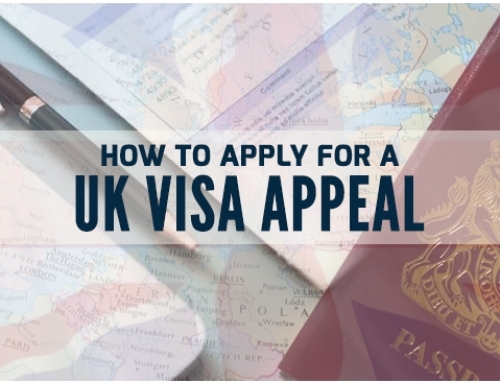 If you are considering making a UK Visa application (or have had a UK Visa refused) and would like to get expert, professional advise to evaluate the merits of your case, you can contact us at info@smartmove2uk.com or call on +91 98191 27002 to book an appointment with our experts for your UK Visa.